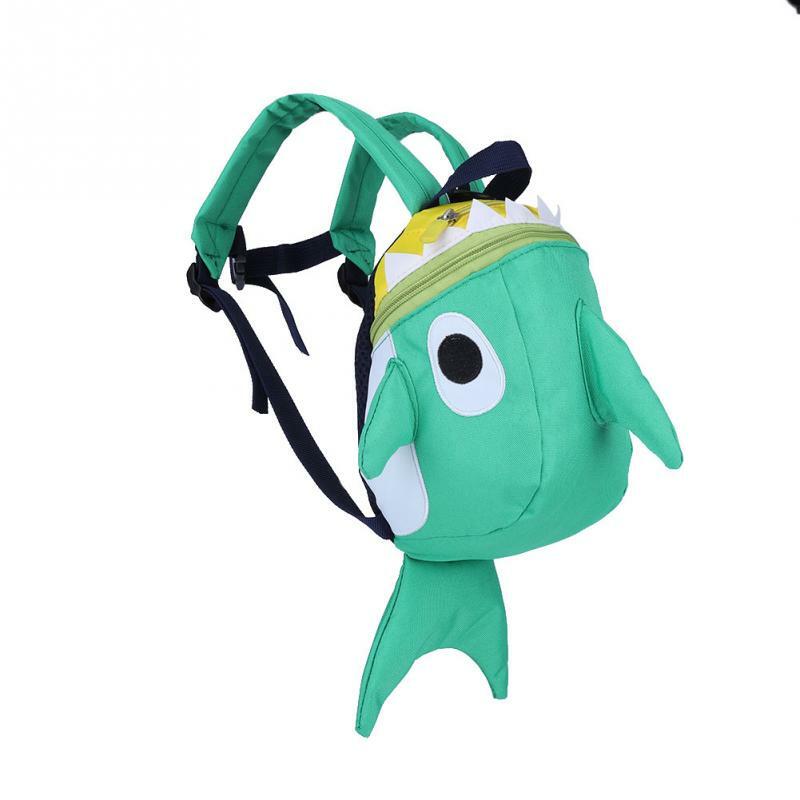 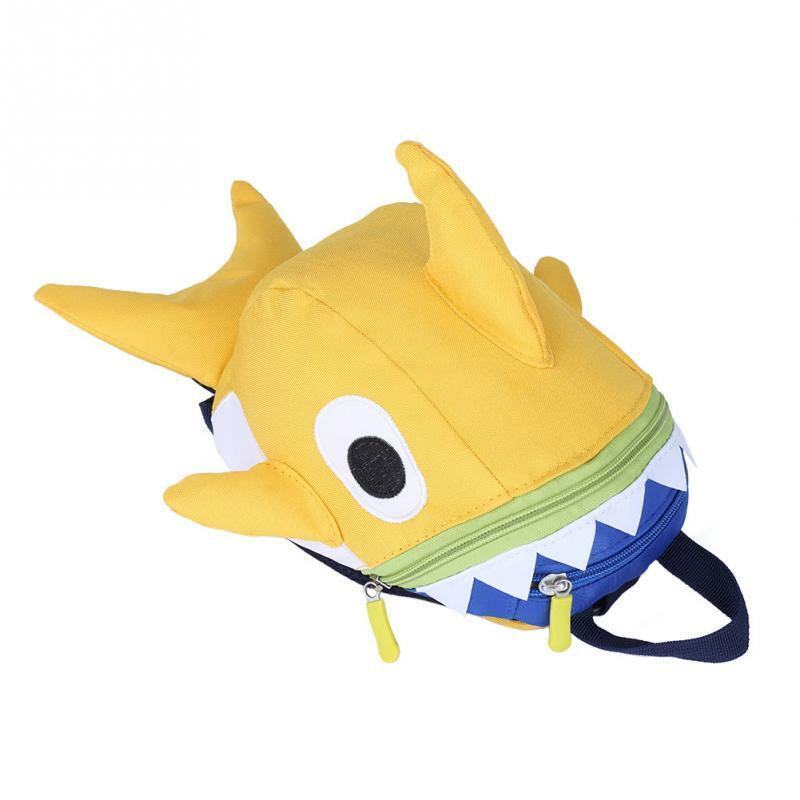 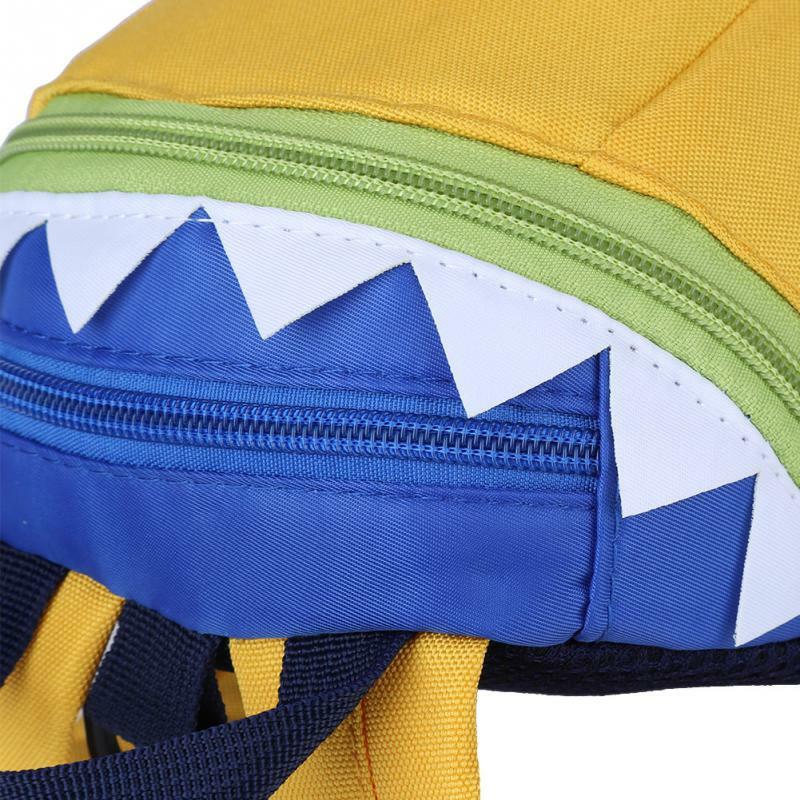 This kids backpack adopts nylon material, lightweight, strong and very durable. 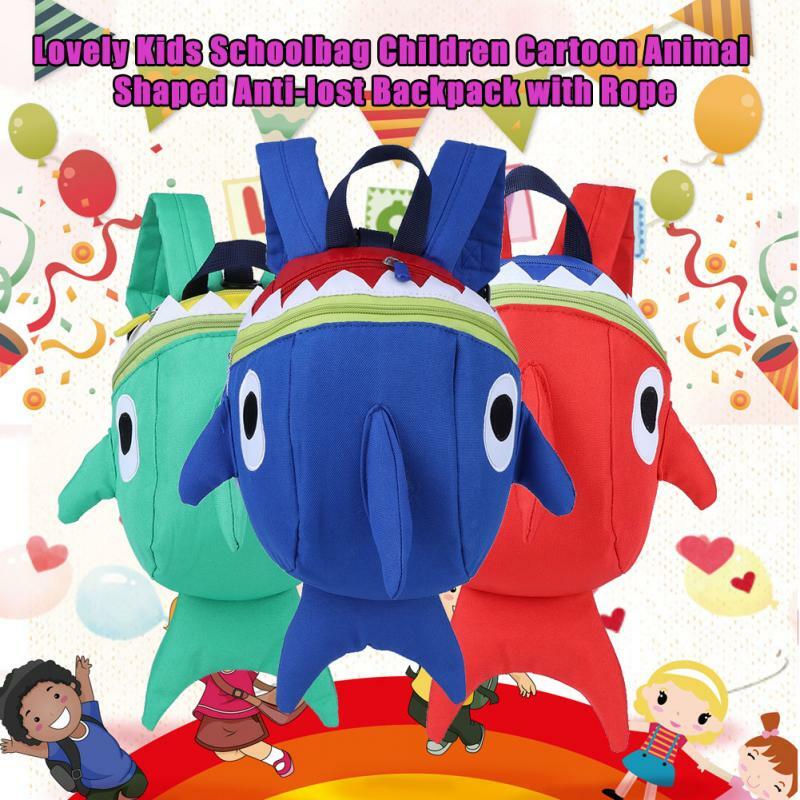 Its bright color and adorable animal style are loved by most kids. 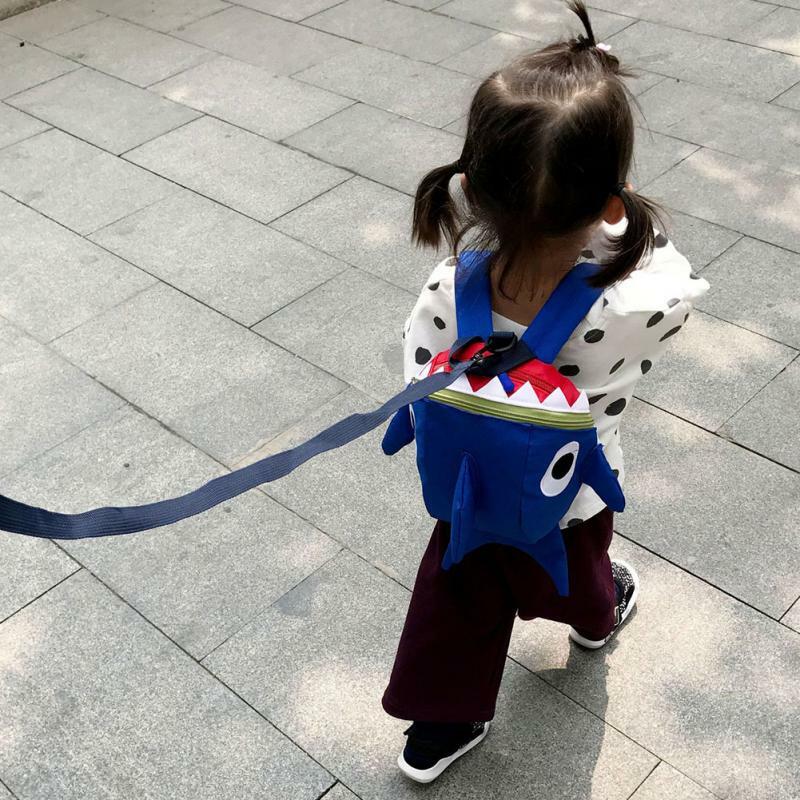 With a removable rope, you can keep you child in sight, preventing your child from getting lost. 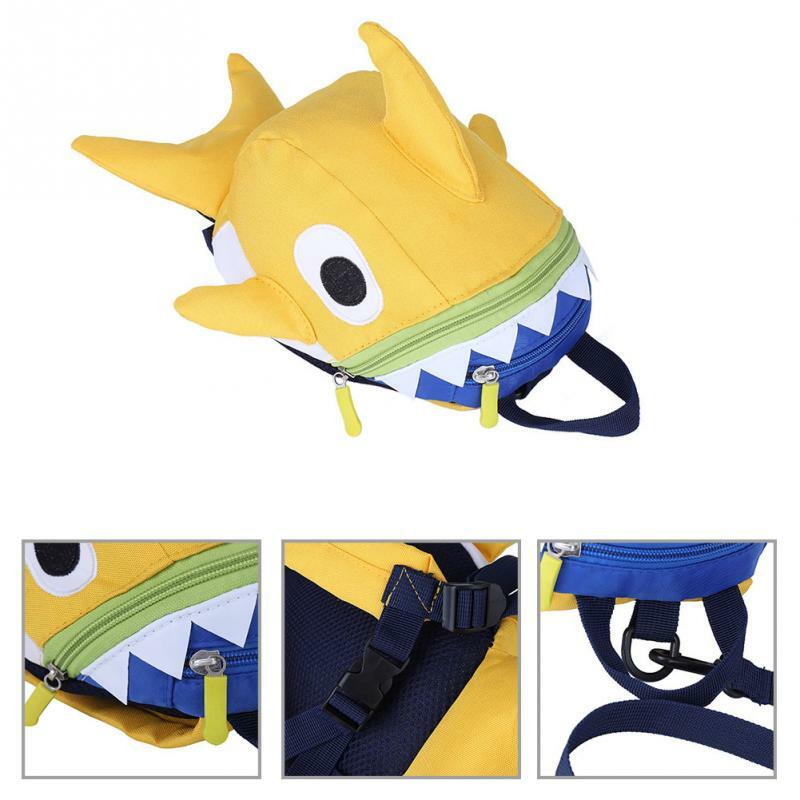 Made from nylon material, lightweight, strong, wear-proof and durable. 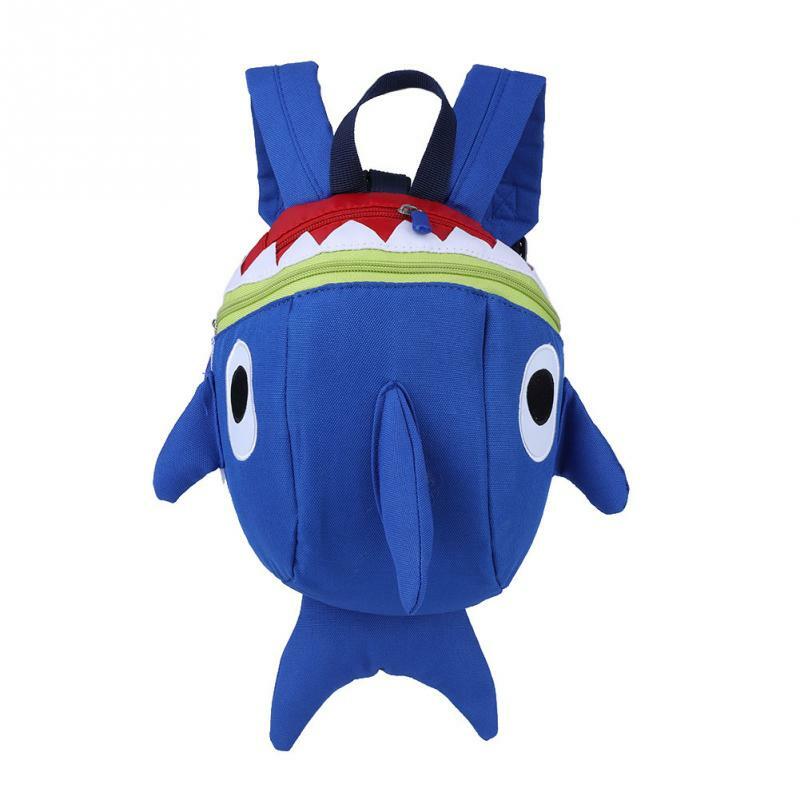 Has large capacity for storage of books, toys, snacks, stationery, and other goods, very practical to use. 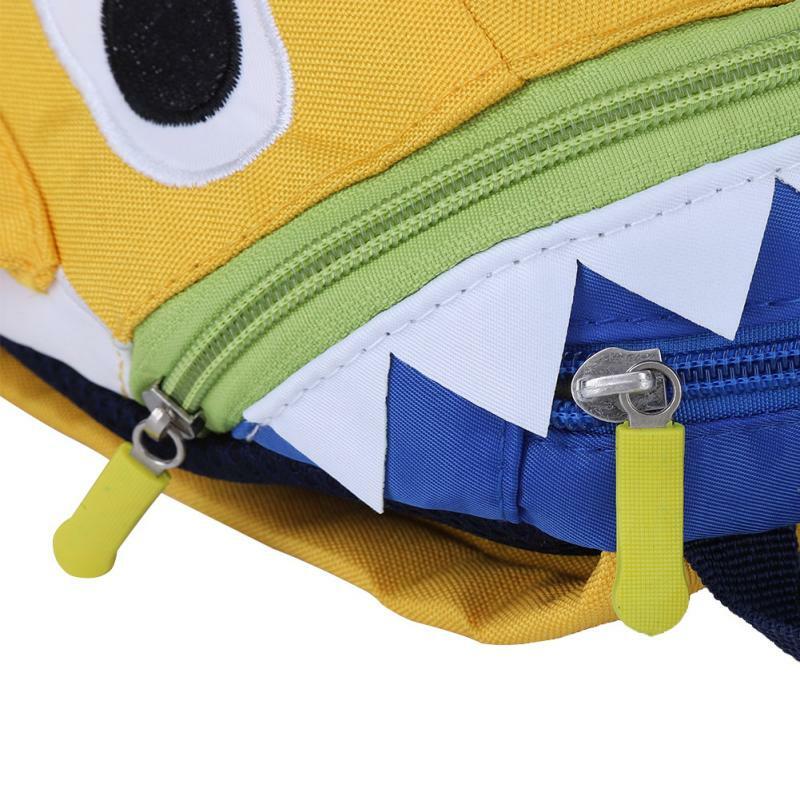 The shoulder strap is adjustable with a buckle design, convenient to adjust the length as your kids need. 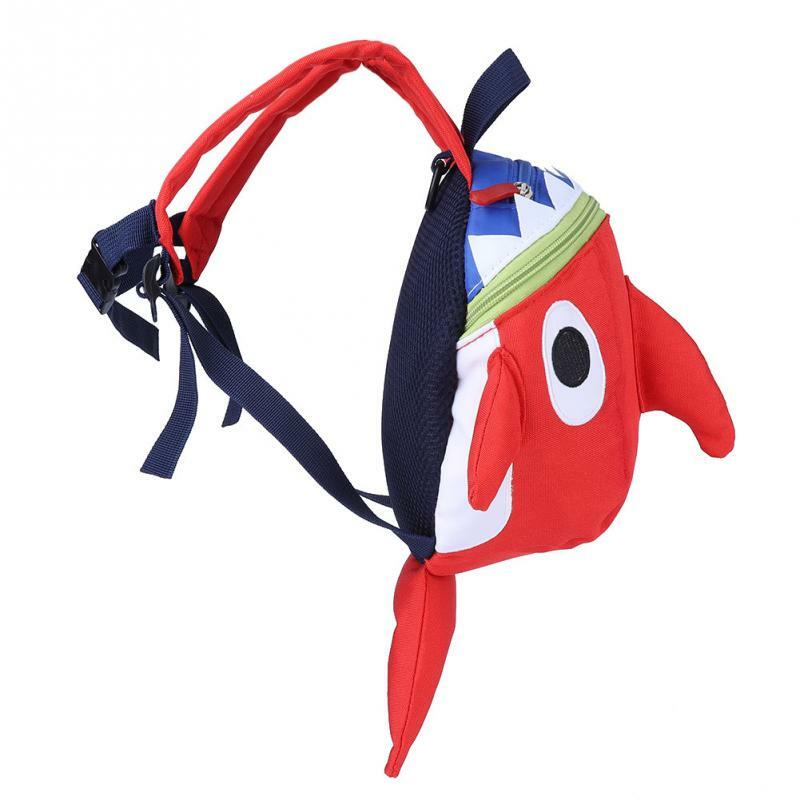 Featured with a small pocket to store the rope and other small items such as keys, coins, cards, etc. 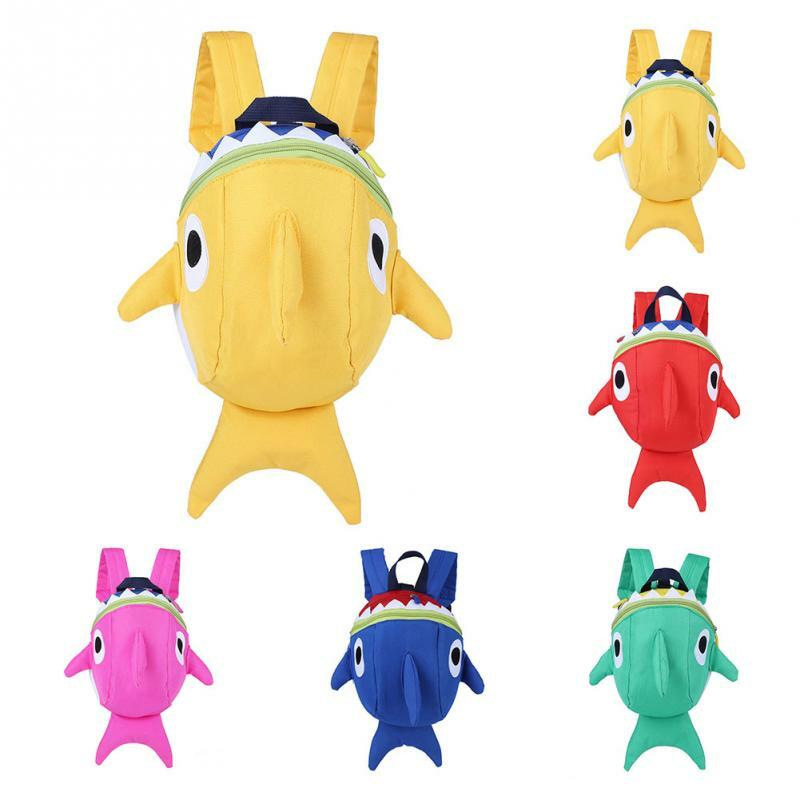 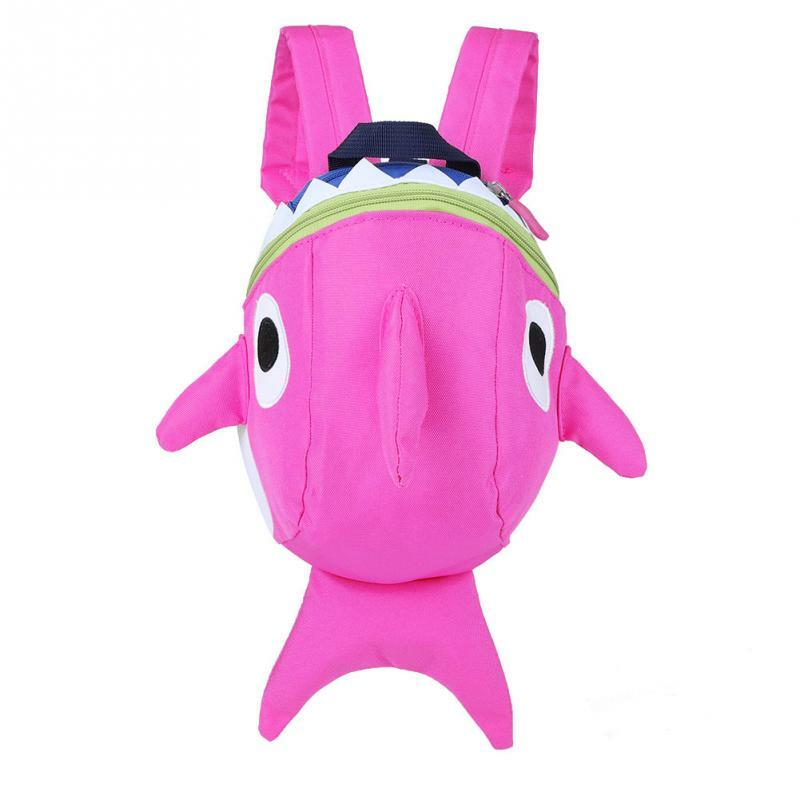 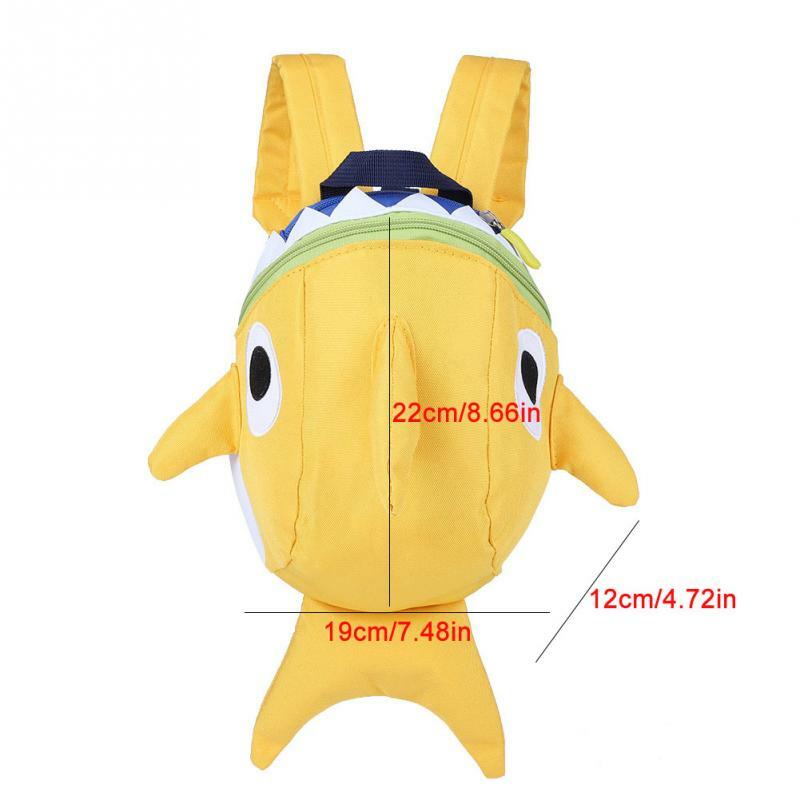 Bright color and adorable animal style attracts baby's attention, beautiful gift for kids and students.